Matthew Bourne in Drowned in Sound. “Matthew Bourne has won spires of jazz awards and flits between a suitably dizzying number of improvisational jazz to proto metal outfits. Matthew has also recently successfully applied to become one of four UK musicians supported to perform and write in China as part of a PRS for Music Foundation and British Council-funded residency plan. 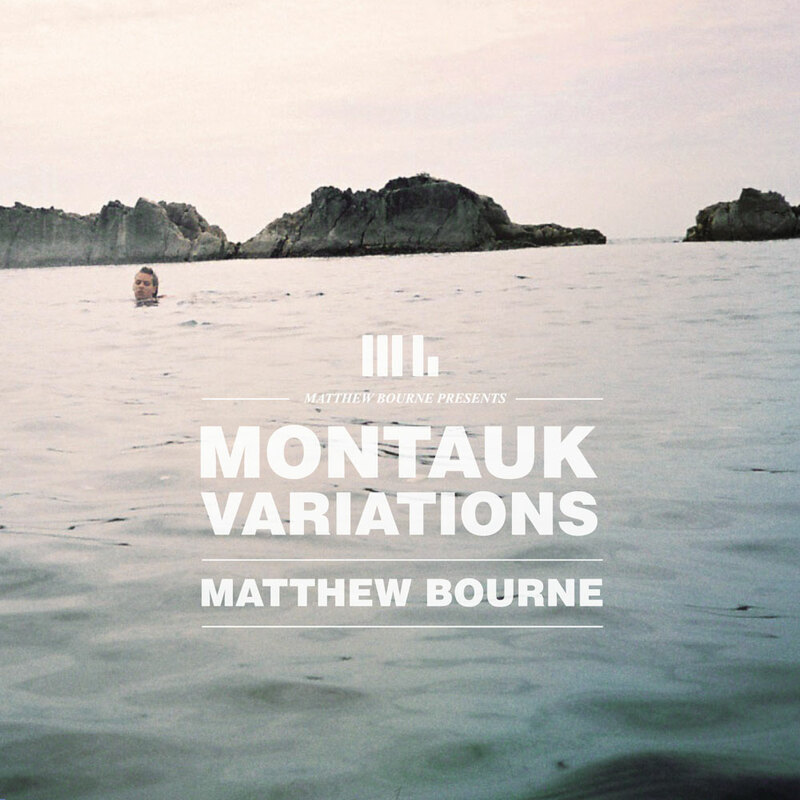 Matthew’s existence within music is a seemingly grown-up take on the record, release perform dichotomy. Bourne can compose though, as this collection of predominantly solo piano pieces highlights. He can compose uniquely. Sure, parts of this are the thumb smashing piano strikes that you may expect from a performer most widely known for their collaborative improvisations. Piano trills huff and roll in sporadic ascensions, melodies lie coddled within, occasionally peaking out of the swaddled mesh of furiously rapid notes.